Description: Short and yellow with a giant "N" on his forehead. Other Info: Crash Bandicoot's main enemy. 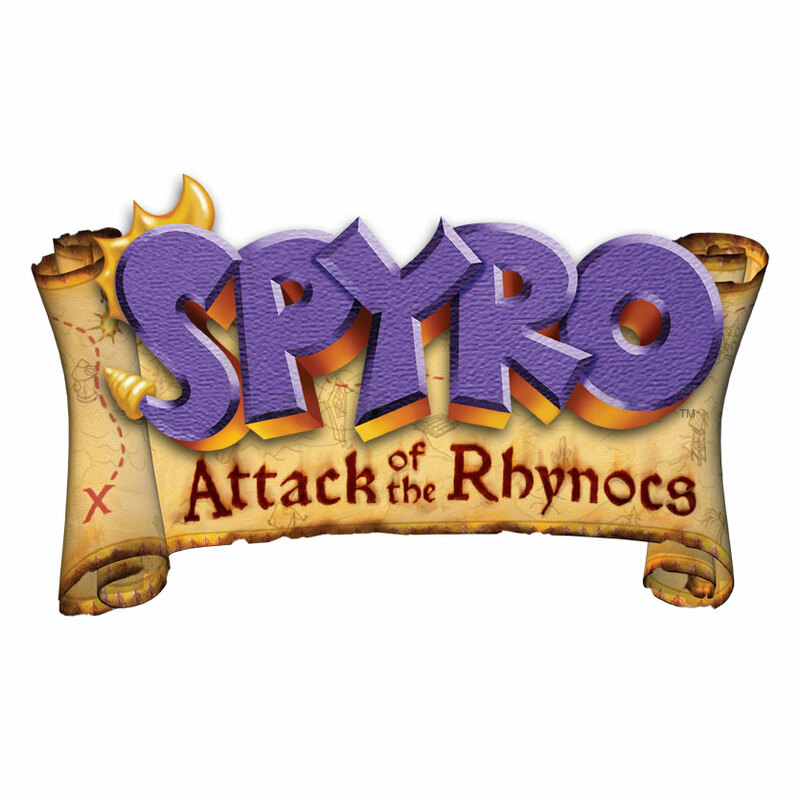 Teaming up with Ripto he genetically modified some Riptocs and Rhynocs to make them stronger. Unfortunately the attempt to trick Spyro and Crash into fighting each other backfired and ended with a climactic battle in space against them both. Quote: "You said your boys could handle this dragon!"